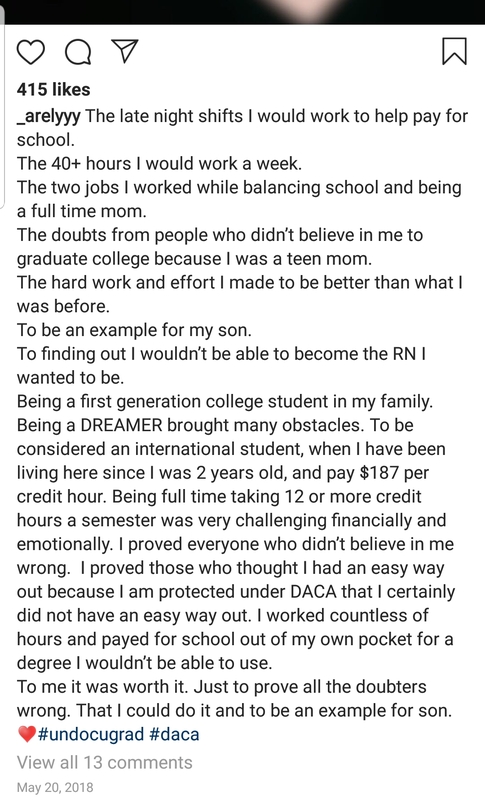 And she is a dreamer protected by DACA. Which in my opinion would be interesting to watch her with any Republican in the house. 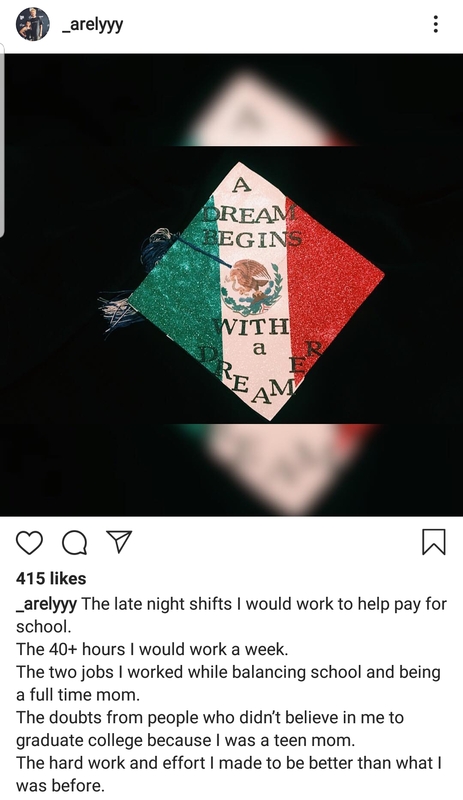 What are Dreamers tho? I pay zero attention to anything politics in the U.S. I like her!What are Dreamers tho? 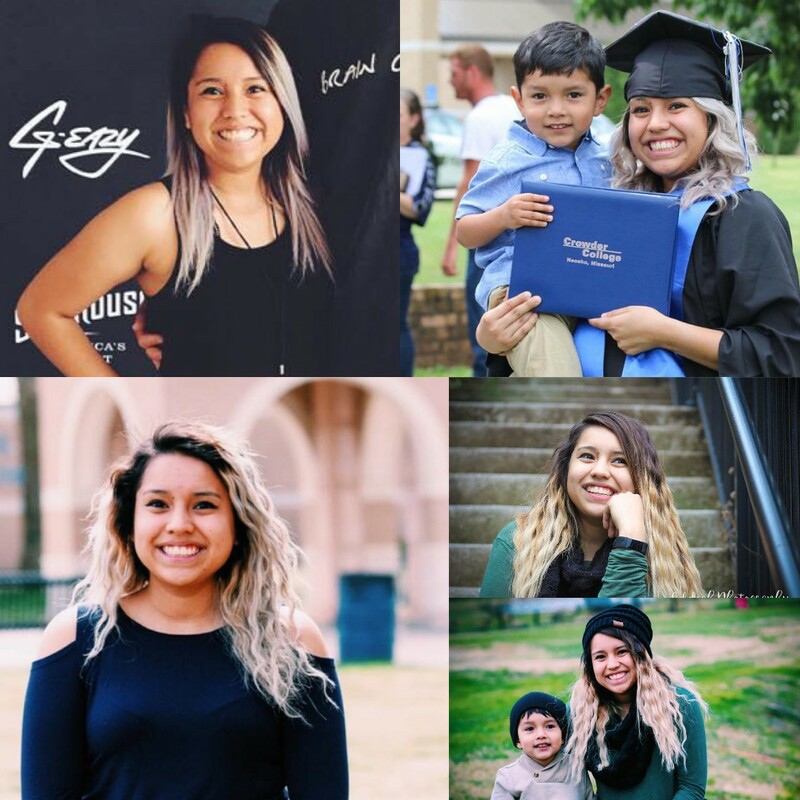 I pay zero attention to anything politics in the U.S.
Basically an illegal immigrant that came here as a child with her parents hence she is being protected by DACA. I'm just asking lmaoooo its always some new **** that people from either side is whining about once every new quarter. Graphik wrote:I like her!What are Dreamers tho? 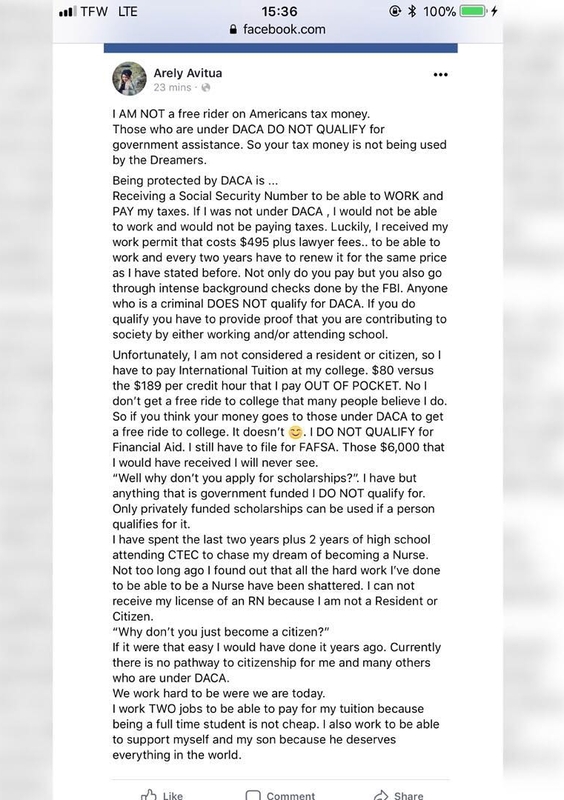 I pay zero attention to anything politics in the U.S.
"Who's been protected by DACA? These are undocumented immigrants who were brought to the United States as children, a group often described as Dreamers. About 690,000 young adults are currently protected under the DACA program and officials are processing more than 34,000 additional first-time applications, according to the latest government figures. To be eligible, applicants had to have arrived in the US before age 16 and have lived there since June 15, 2007. They could not have been older than 30 when the Department of Homeland Security enacted the policy in 2012. DACA recipients have been able to come out of the shadows and obtain valid driver's licenses, enroll in college and legally secure jobs. They also pay income taxes. The program didn't give them a path to become US citizens or even legal permanent residents -- something immigrant rights advocates have criticized, saying it left people in limbo." All the girls are real people with actual lives not models or Instagram personalities, and 4 of 7 cast members aren't white. I'm shook I expected so much worse. 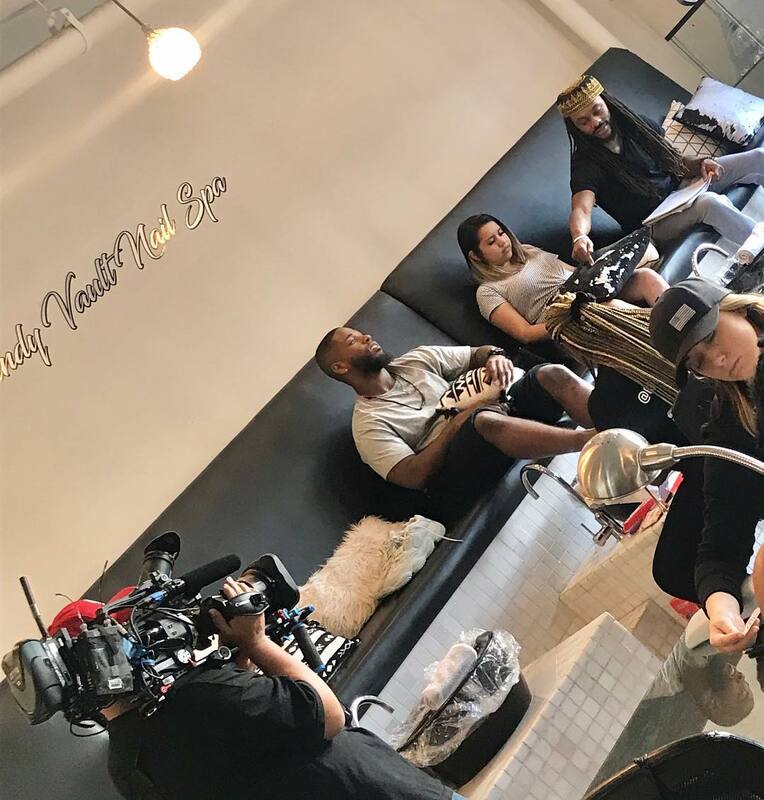 Looks kinda like Sylvia in the pedicure pic.